Le jury a décidé d’attribuer une mention spéciale au film d’animation franco-turque Kötü Kiz pour l’impertinence d’un regard d’enfant sur les grandes questions de la vie et la mort. Une œuvre subtile au graphisme inventif et imaginatif où le minimalisme touche et percute. S., 8 years old, is a little Turkish girl with an overflowing imagination. She is keen on nature and animals. As she is in the hospital, she is looking back on happy holidays in her grand parents’ village, but dark and terrifying memories emerge and, little by little, begin to make sense. 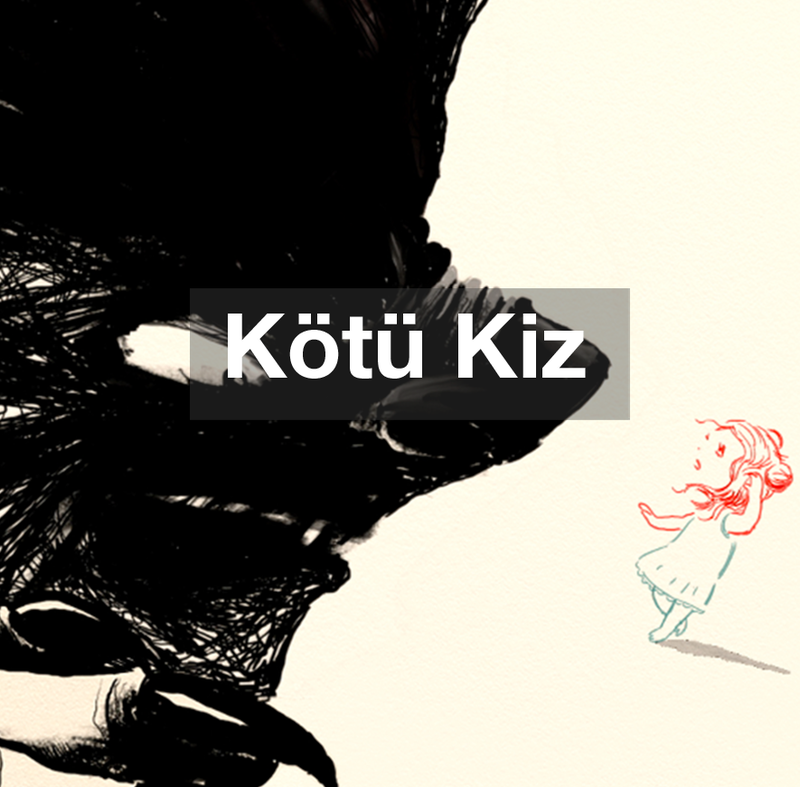 Ayce Kartal graduated from Anadolu University in Eskisehir with a Master of Fine Arts in 2010. His last film, Wicked Girl has been selected in more than 50 festivals and won many awards, including the Jury award in Annecy, the World Animation Award in Leeds and Grand Prix in Clermont-Ferrand.